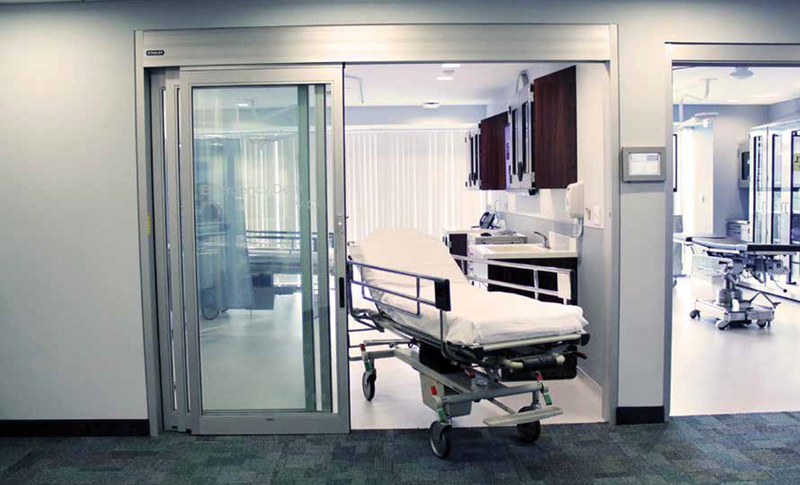 Describe the requirements for swinging automatic door systems in a hospital environment, including, activation and safety, coordination, and layout. Explain the various designs for ICU/CCU entrances and how selected configurations impact functionality. 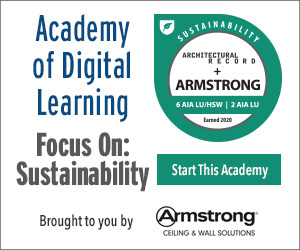 Identify code requirements for safety, accessibility, and egress. This course will give an overview of door systems typically designed, specified, and installed in hospitals, with a primary focus on the most common applications with automatic swinging doors and intensive care unit/critical care unit (ICU/CCU) manual sliding doors.